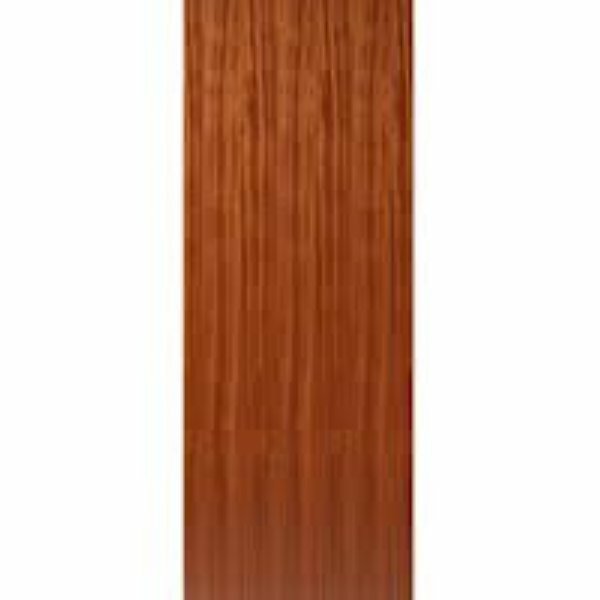 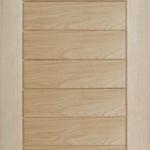 We offer the strongest safest most affordable wooden doors on the market set for today’s designer trends. 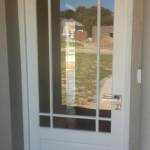 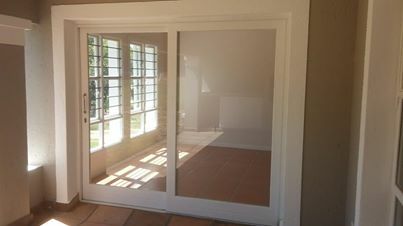 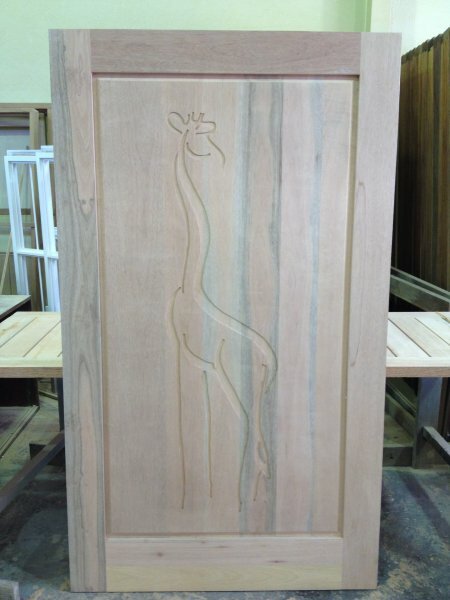 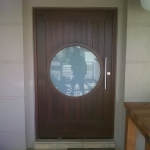 At Girelle Trading, we specialise in manufacturing and delivering wooden doors in Nelspruit and windows in Nelspruit. 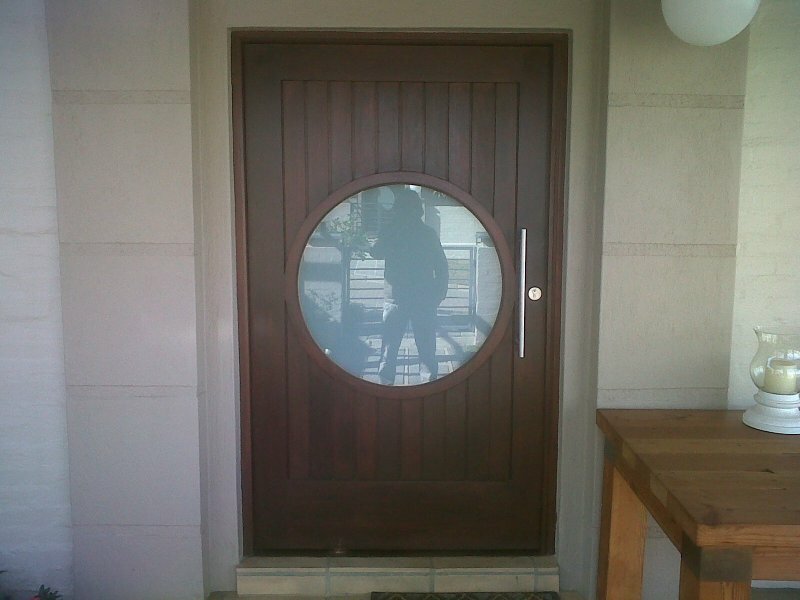 The front door of your home is the first thing your visitors will see when they arrive. 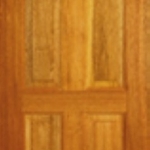 By having an exceptionally stunning or a uniquely crafted wooden door as your front door, you are instantly making a bold and memorable statement. 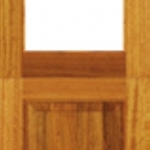 We offer the strongest, safest, most affordable wooden doors on the market, perfectly on par with today’s competitive designer trends. 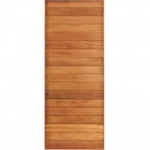 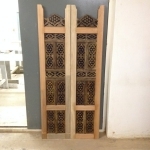 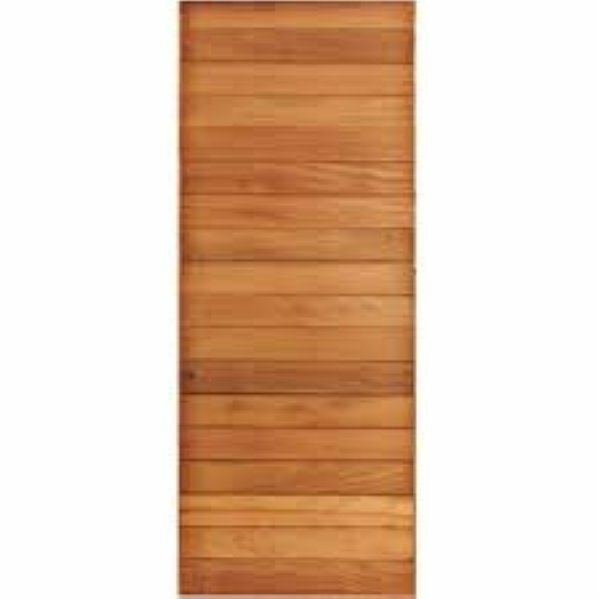 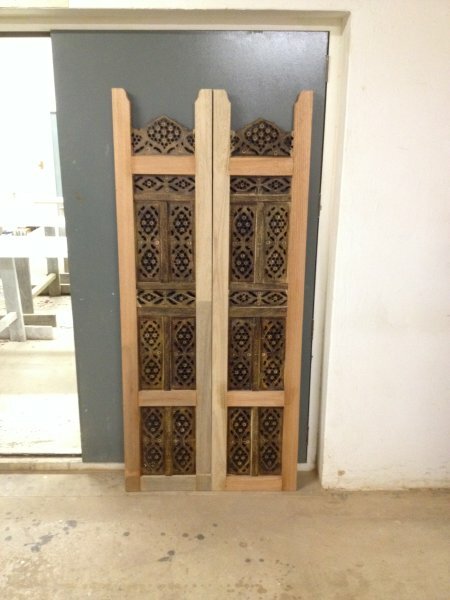 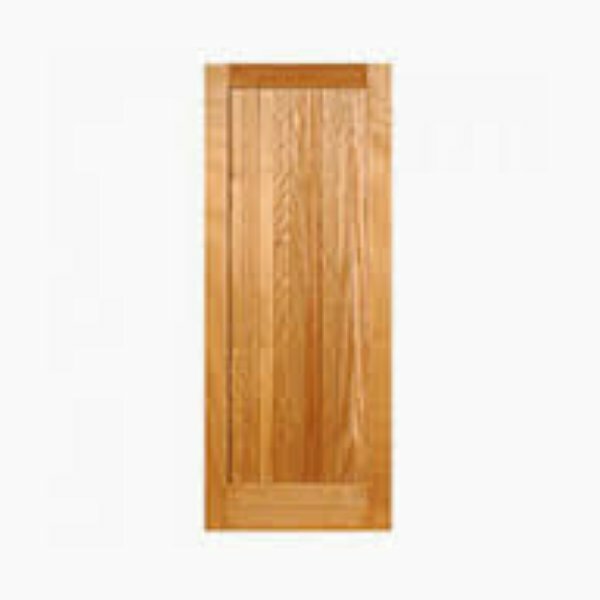 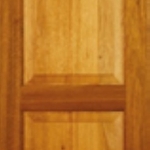 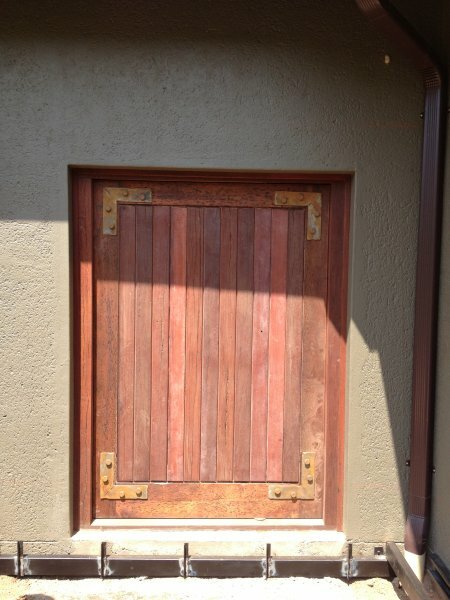 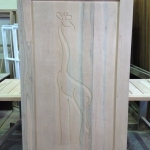 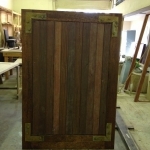 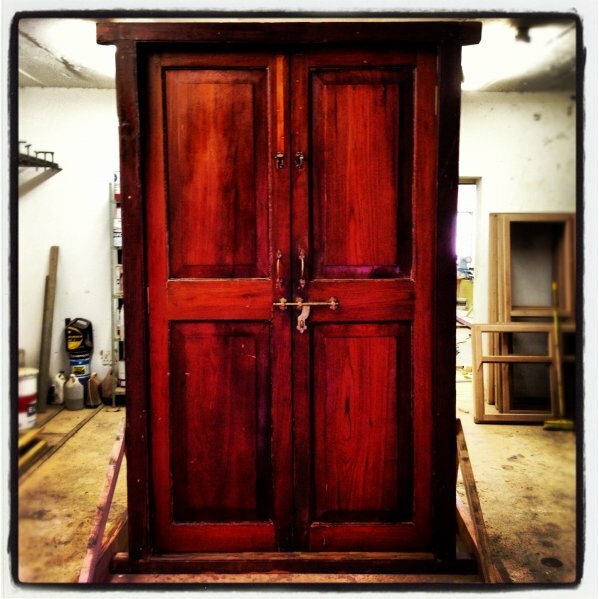 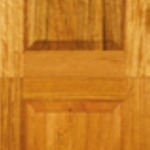 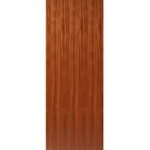 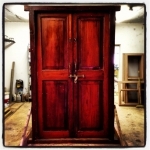 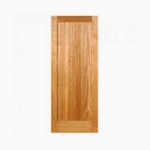 Wooden doors in Nelspruit are a popular functional accessory for any home. 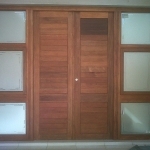 The wooden door has many benefits. 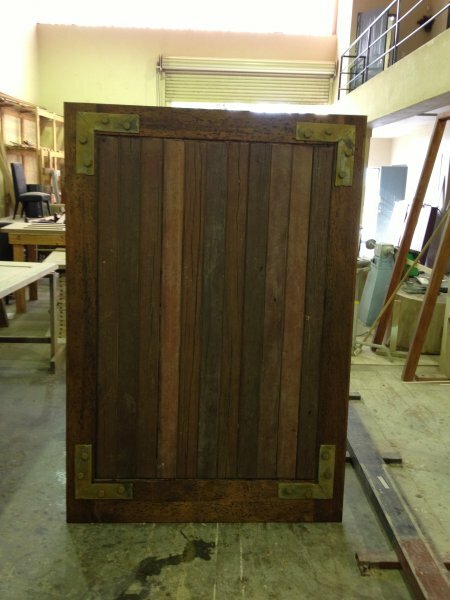 It cannot rust, it can be custom made according to your specifications, and it can be polished and stained to any colour you like. 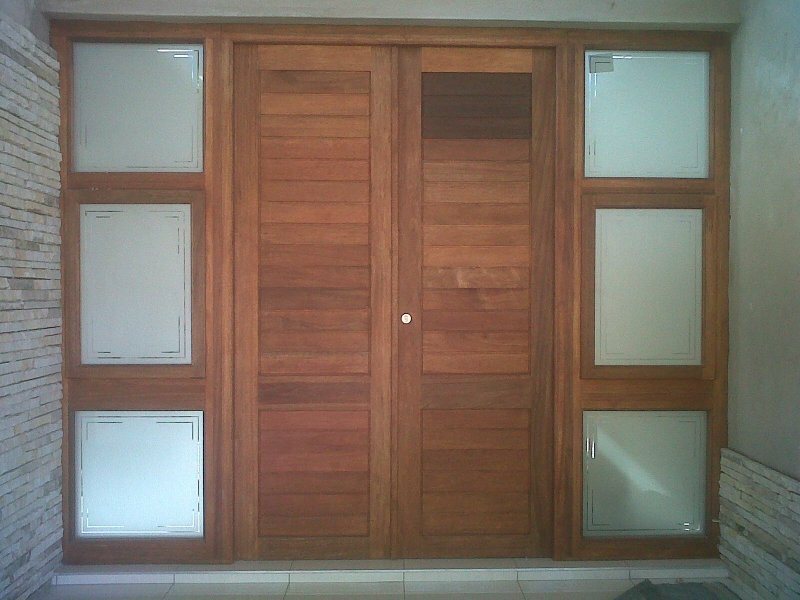 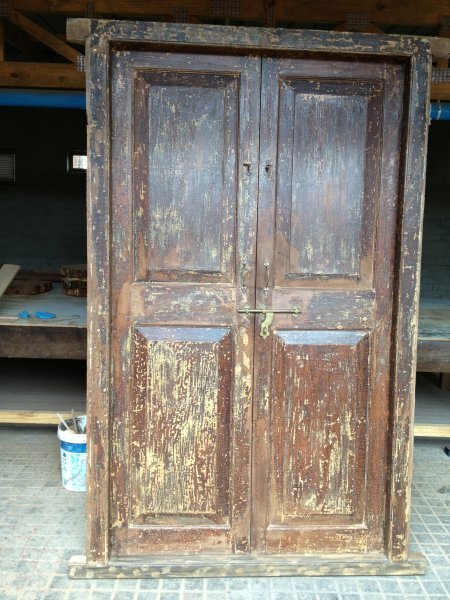 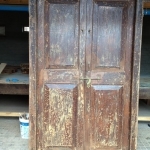 In addition, the maintenance of a wooden door is cheap and easy to do, when a good quality wood is used the door will have a long life span and, finally, the wooden door is resistant to wind. 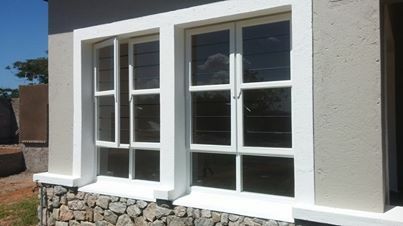 While wooden doors give your home a magnificent entry point, the wooden window frame will give your home a stylish finishing. 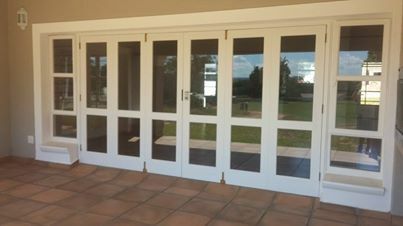 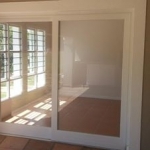 Just as there are benefits to having wooden doors there are also benefits to having wooden window frames; the frame cannot rust, they are environmentally friendly, they add value to your home, they are long lasting and they provide the perfect natural insulation meaning they keep the warmth in and the cold out. 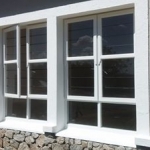 And all in all, our windows and doors are cost-effective in every way! 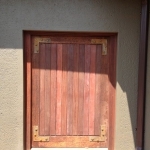 Having wooden doors in Nelspruit and wooden windows in Nelspruit will be the most beautiful way to give your home that Bushveld look. 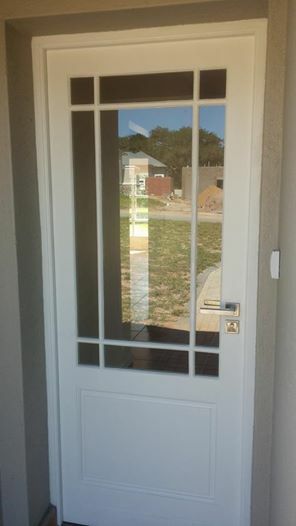 At Girelle Trading custom designed wooden doors and windows are our specialities. 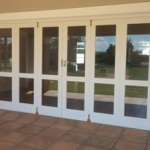 Contact us for a free quotation and you’ll find that our competitive prices are irresistible.